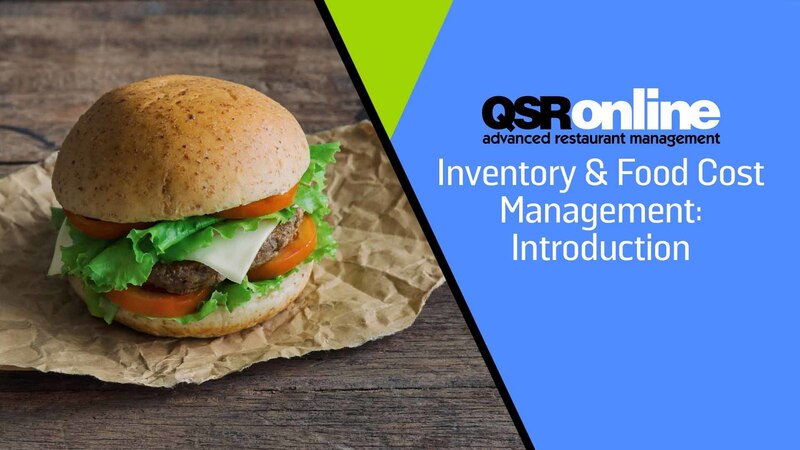 Lower food costs with QSROnline’s responsive Inventory Management System by automating data through direct integration with your POS system and automated electronic vendor invoices. Our easy to use system will give managers the tools necessary to increase profits and improve operations! LOWER FOOD COST. HIGHER PROFIT. Detailed recipes, tracking tools and digital mobile count sheets can pinpoint potential problem areas for accurate comparisons and complete visibility of exactly where your money is going. Count inventory on your smartphone using our mobile app, and track specials or LTO’s using our Menu Item Tracking feature. Looking to download the QSROnline Counting App? Your vendor invoices are automatically imported into our system, eliminating manual data entry and ensuring you have the most up-to-date Inventory prices. Invoices can also be automated to upload directly to your accounting software with our Accounting Automation Solution. Calculate exact plate costing to ensure you are charging the correct amount per plate and identify issues like improper portioning, waste or employee theft. Create detailed recipes to accurately compare what you’re spending to what you’re selling. Our easy to learn and easy to use online system can be accessed from ANY web browser! Managers and employees will love using our system to streamline their inventory routines. Better manage your plate costs and expenses with automated vendor price change alerts so there are no unwanted surprises. Your inventory prices will automatically update across all areas of the system, based on the most recent vendor invoices, and you will always be aware. Get detailed analysis on actual usage vs. ideal costs and compare trends over time. Accurately track waste and transferred products. Set up automated daily email reports for operators and arm them with the tools they need to run an efficient restaurant. Digital sheet-to-shelf count sheets with QSROnline’s FREE mobile Inventory Counting App make inventory counting simple and efficient, allowing multiple employees to count in separate areas simultaneously.